NO HIDDEN FEES, REAL PRICES FOR CLEAN CARS WITH REAL PEOPLE WITH GREAT FINANCING OPTIONS AVAILABLE FOR ALL CREDIT HOLDERS. 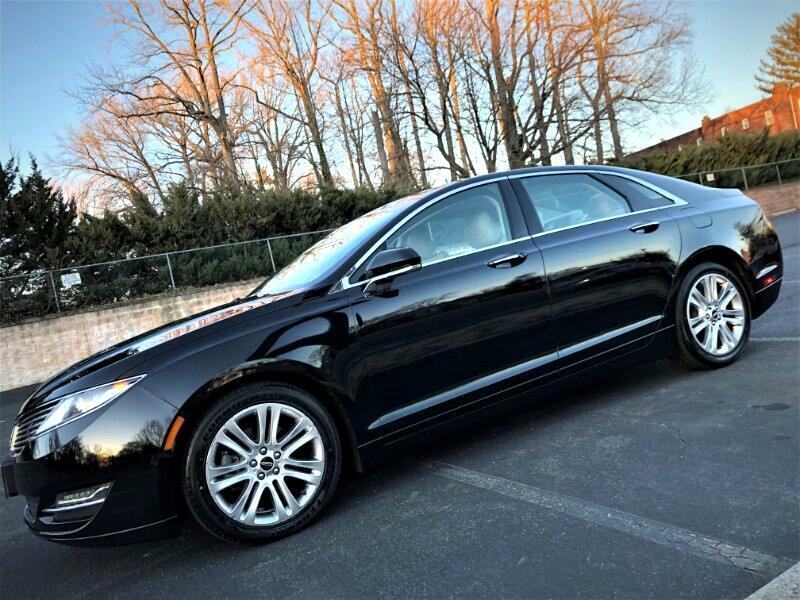 2016 Lincoln MKZ AWD with timeless class, modern design and top of the line features. Great gas mileage with ratings of 21 CITY/32 HIGHWAY MPG. BRAND NEW TIRES. 1 owner, No Accidents, Off Lease (as opposed to a corporate lease/rental fleet/taxi services). Bumper to Bumper warranty until March of 2020 or 50,000 miles. Powertrain warranty until March of 2022 or 70,000 miles. · *EXTENSION OF BUMPER TO BUMPER MECHANICAL COVERAGE ELIGIBLE FOR PURCHASE WITH DURATION UNTIL 125K MILES AND/OR UNTIL YEAR 2026.